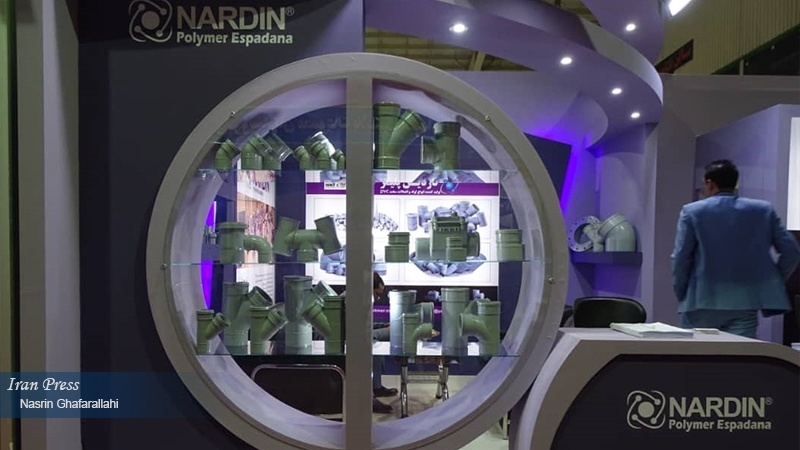 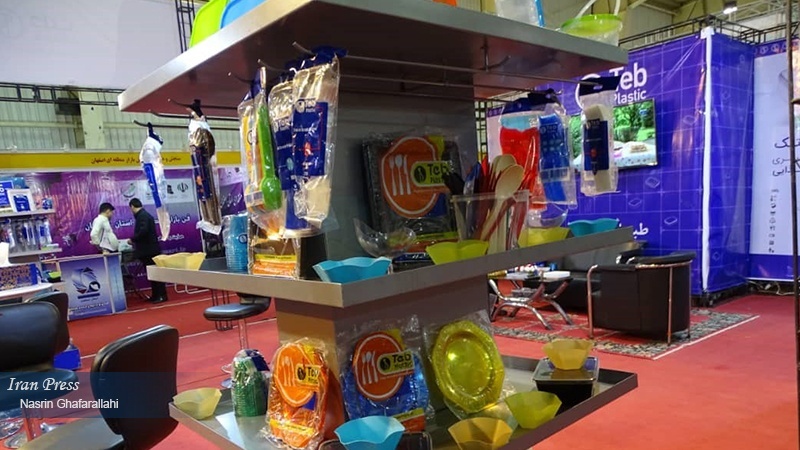 Isfahan (IP) - The 11th Specialist Biennial Exhibition, known as 'Isfahan Plast' was opened in the Iranian city of Isfahan with exhibitors displaying their products and services in the fields of plastics, rubber, machinery, and related equipment. 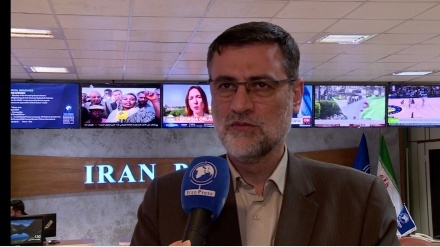 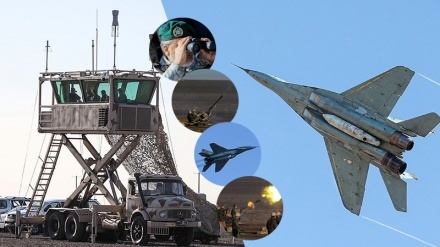 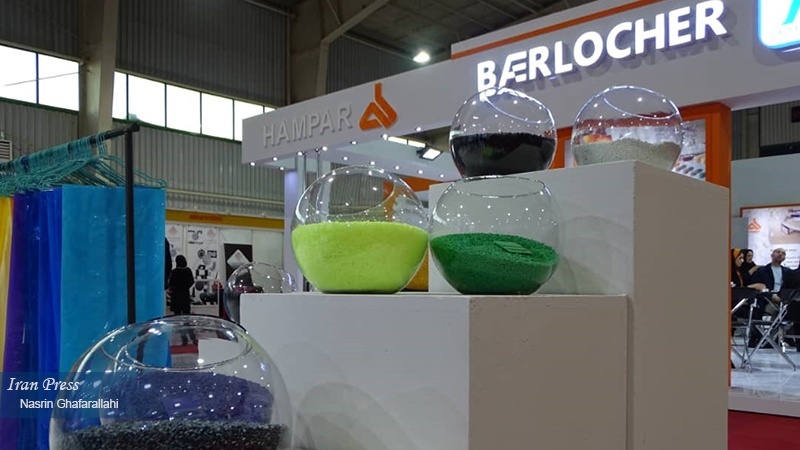 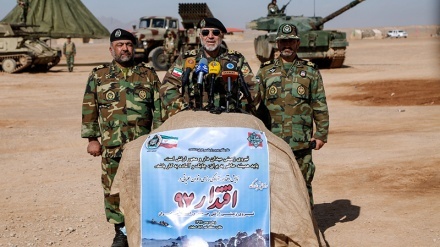 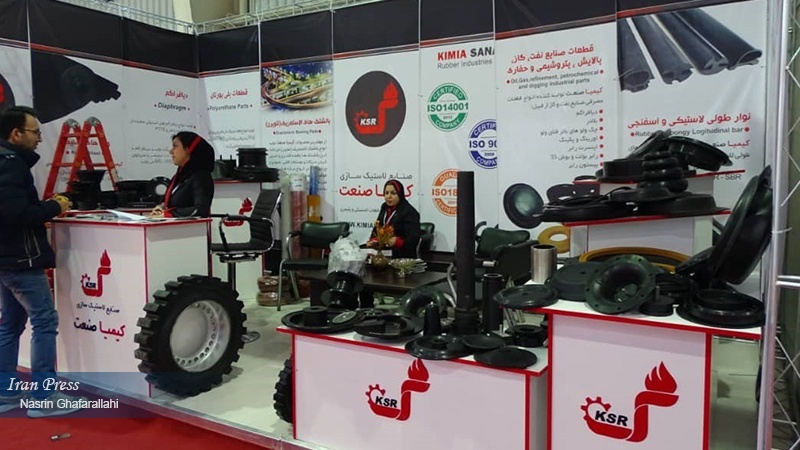 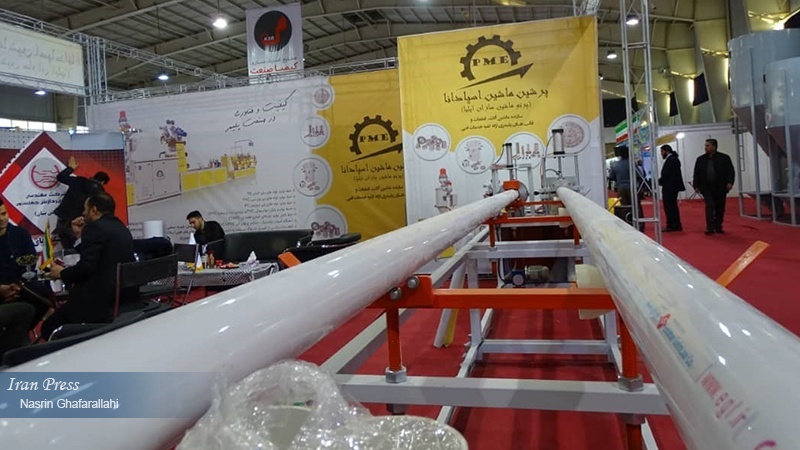 Iran Press/Iran news: In the course of the exhibition, 131 companies have displayed their products in various sectors of rubber and plastics industries including raw materials, manufactured and semi-manufactured, polymer composites, machinery, equipment, and services. 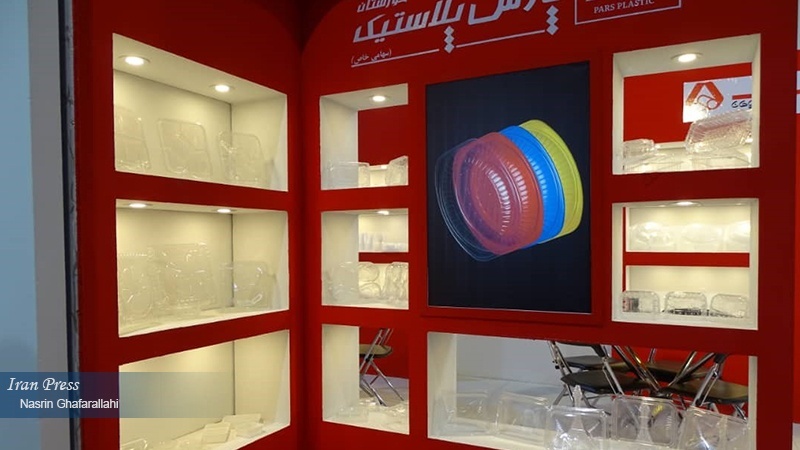 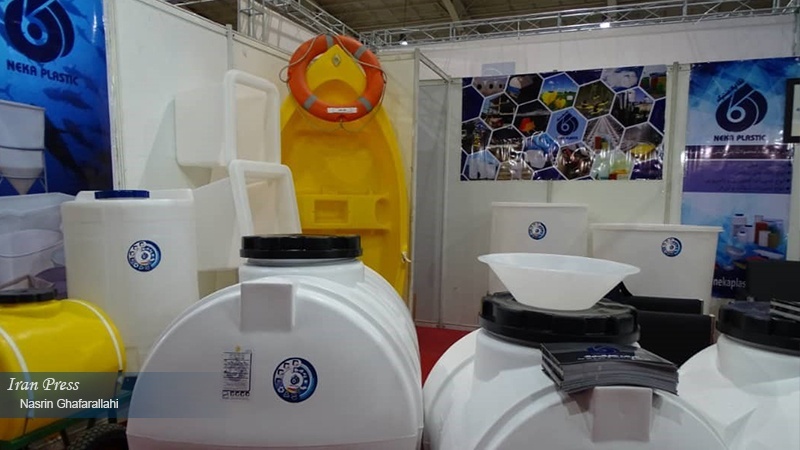 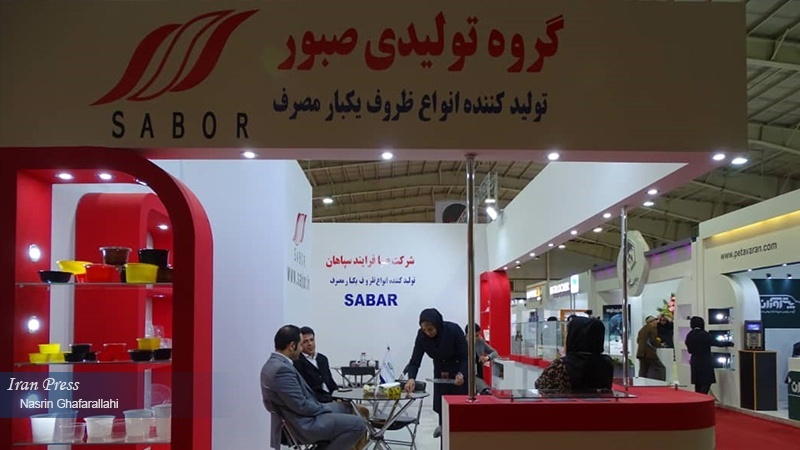 According to Iran Press, promoted brands from Isfahan, Tehran, Semnan, Alborz, Yazd, Qom, East Azarbaijan, West Azarbaijan, Mazandaran and Qazvin provinces are taking part in Isfahan Plast Exhibition. 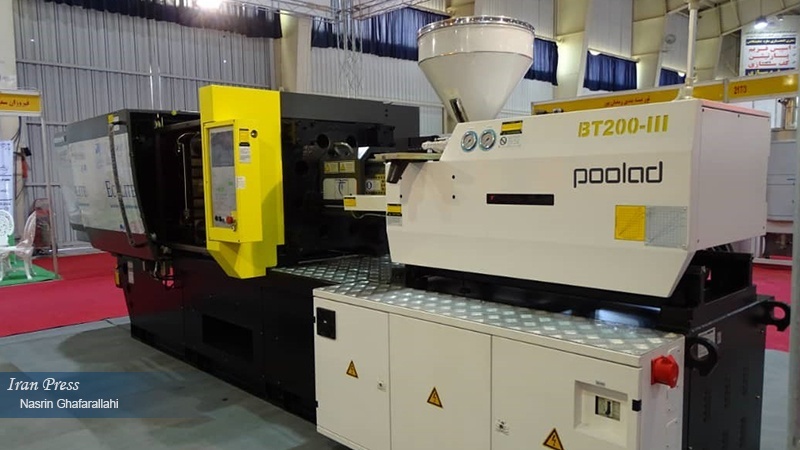 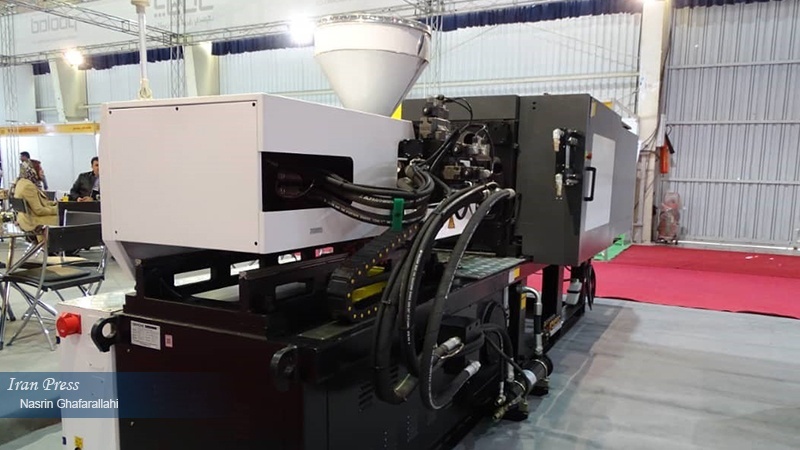 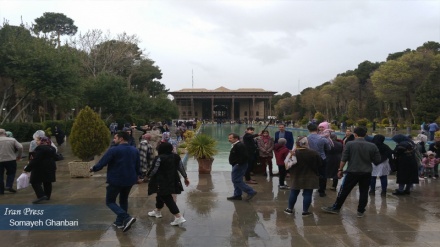 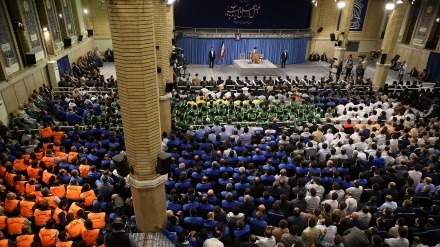 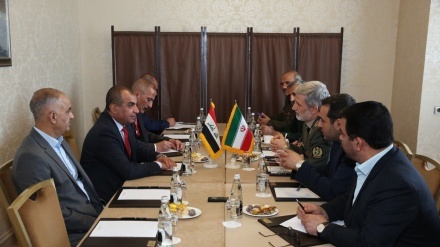 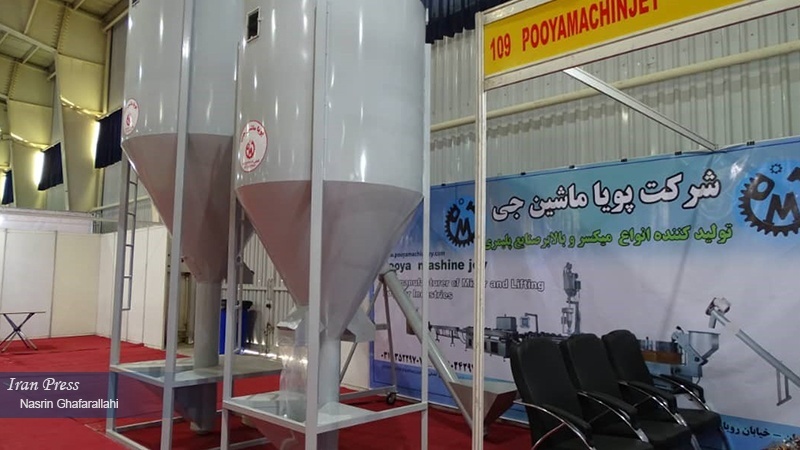 In addition to the exhibition, special programs have been arranged, including the holding of the workshop of the Association of Plastics and Polymer Industries of Isfahan, and the holding of a meeting of producers of machinery and polymer equipment.